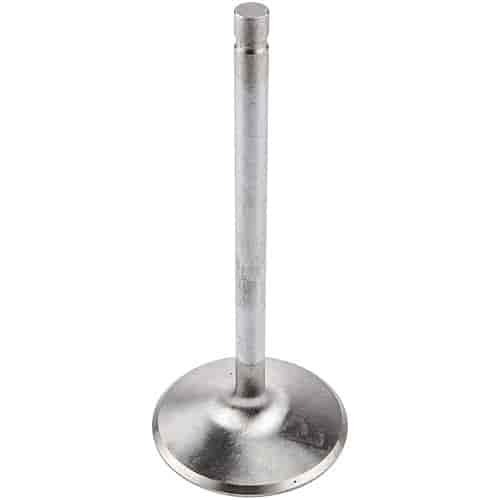 Designed for the enthusiast preparing a stock or mildly modified street engine, or a bracket racer seeking maximum value for his dollar, the Budget Performance Series valves are the perfect choice. This valve is offered with a swirl polished stem radii providing some flow advantages without head porting. This series features chrome stems, hard tips, swirl polished underhead areas, and fully machined combustion faces.